Our extra curricular programme of clubs, activities and trips is wide-ranging firmly based on the girls’ preferences and requests. Activities happen each week at lunchtimes and before and after school. Educating the whole child, broadening horizons and offering opportunities for new experiences is an essential part of education beyond the classroom. The vast majority of these are free of charge as this aspect of school life is so important. have termly Performing Arts evenings to showcase the girls’ talents. Music is also well represented in this category with a number of choirs and ensembles. The Creative Arts are also exceptionally popular and again girls are encouraged to gain new skills. Trips and visits are an essential part of life at Wychwood and every year group is offered at least one trip each year, while most are offered far more! Our trip programme includes a biannual ski trip, French and Spanish trips in alternate years, leadership development trips to destinations such as Morocco or Borneo and whole school educational trips such as visiting the Houses of Parliament and the National Theatre en masse. Sport and PE at Wychwood are an integral part of school life. Through the varied sports programme, the girls are encouraged to develop a lifelong love of sport and physical activity. It is hoped that each girl is able to discover her talents, and is encouraged to play meaningful and competitive sport, at House, School, representative, or purely at a recreational level. Music is an integral part of life at Wychwood. The sound of girls singing or playing their instruments echoes through the school from before breakfast, through the school day, to last thing at night. Over half of the girls at Wychwood have music lessons and live music is a feature of the majority of school events including assemblies. 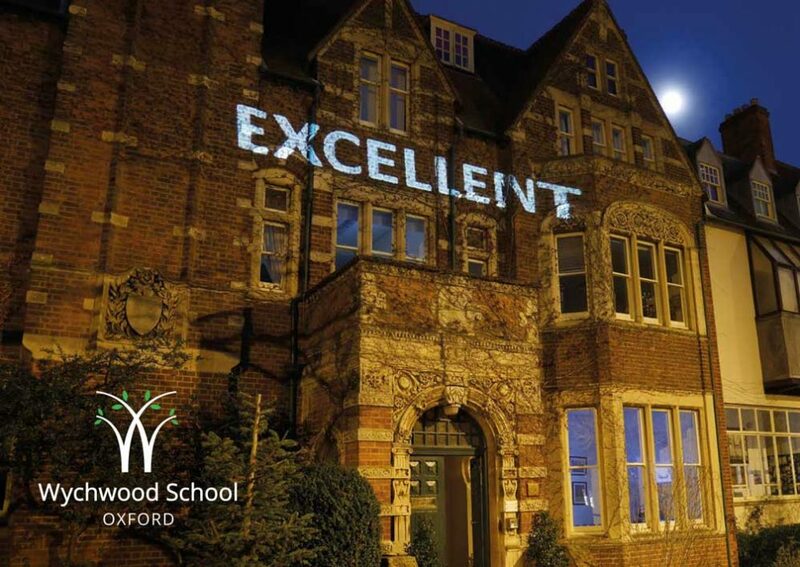 At Wychwood every girl has the opportunity to be involved, whatever their level or experience. At Wychwood we offer a wide variety of activities. These range from nationally recognised activities such as Young Enterprise, Model United Nations and the Duke of Edinburgh’s Award Scheme to many internal school clubs, for example Astronomy, Equal Rights and Harry Potter. We encourage girls to try new things and take part, to widen their interests, to build on their strengths or purely for fun. We inspire them to develop and to enjoy themselves whilst they do so. The Award Scheme is a coordinated programme of leisure-time activities for young people which, over the last fifty years, has gained an unrivalled reputation for giving participants a range of challenging experiences not to be found in the formal education system. Girls who complete the programme – Sport, Skill, Service and Expeditions – at any of the three levels – Bronze, Silver and Gold – grow in self-confidence and in their ability to work with others, and develop a sense of responsibility and perseverance. The Award Scheme is firmly established at Wychwood. The London Academy of Music and Dramatic Art (LAMDA) is one of the oldest drama schools in the United Kingdom, and is a centre of excellence in performance training. It is also the UK’s largest speech and drama awarding body, with a reputation for excellence across the globe. LAMDA lessons are not exclusive to those wishing to pursue an interest in the performing arts, but are designed to equip candidates, whatever their age and aspirations, with a range of skills that will serve throughout their life; improving self-confidence, assertiveness, unlocking their imagination and helping to develop their vocal and reading skills in a fun and enthusiastic atmosphere. Grades range from 1-8, with grades 6-8 being bronze, silver and gold medal standard where UCAS points are also awarded. The lessons can either be one to one, shared with a friend, or taken in a small group.